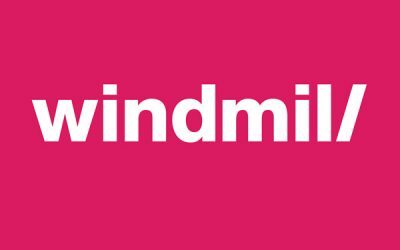 We were really excited to receive our new business cards this week. White foil blocking on Colourplan, a big thank you to Dayfold Print for ‘turning this around’ so quickly! 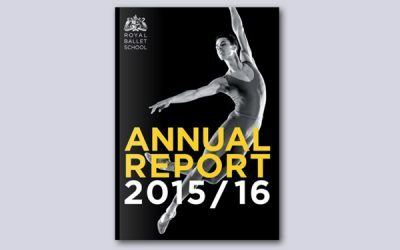 We recently designed the annual report for the Royal Ballet School. 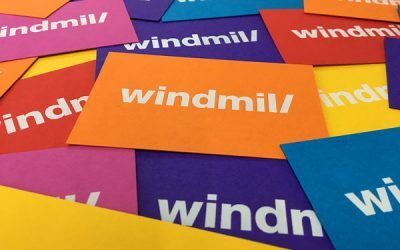 Featuring black and white photography, bold typography and infographics this was especially significant as it was the first piece of print following their recent rebrand.